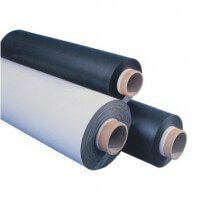 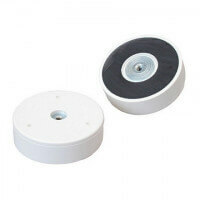 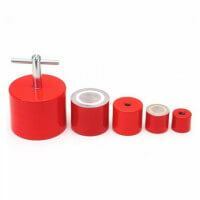 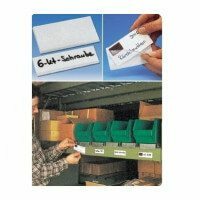 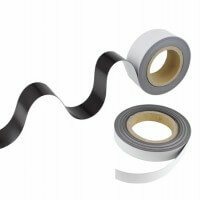 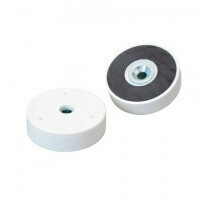 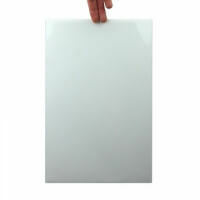 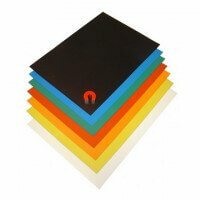 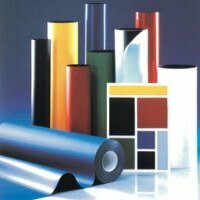 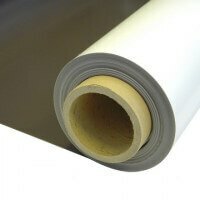 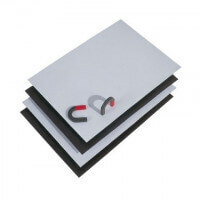 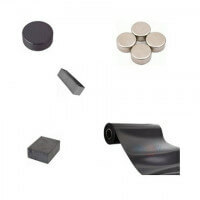 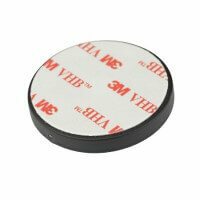 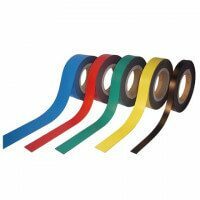 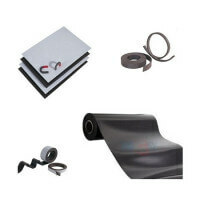 Protego rubber coated magnets with high-quality 3M adhesive on one side. 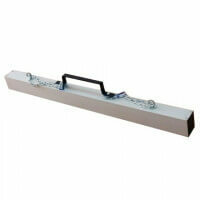 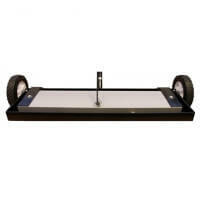 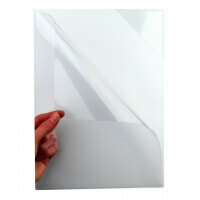 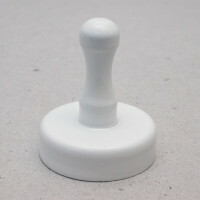 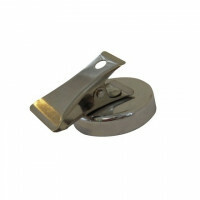 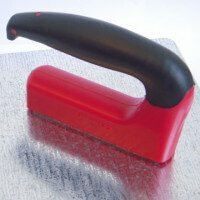 Ideal for varnished and painted surfaces. 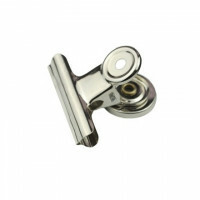 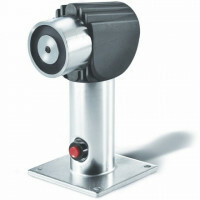 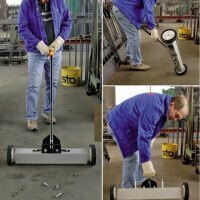 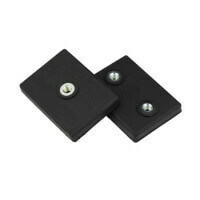 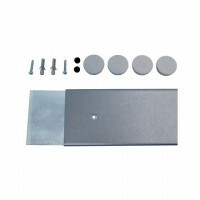 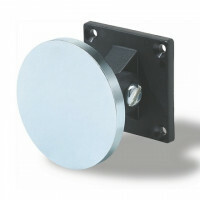 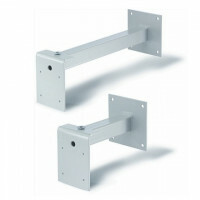 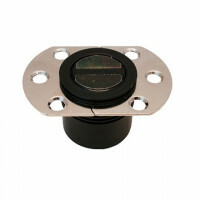 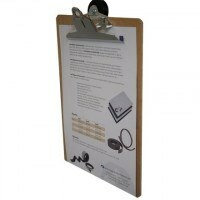 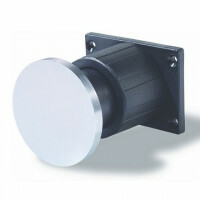 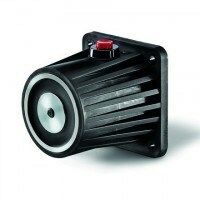 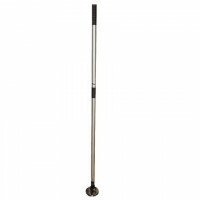 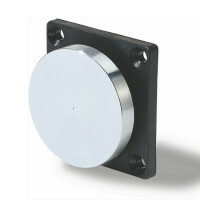 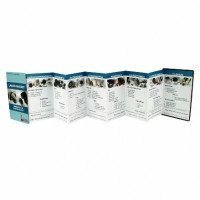 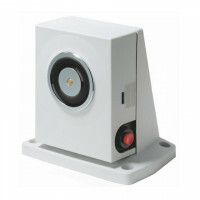 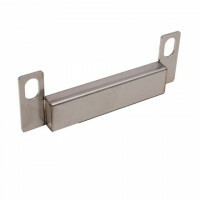 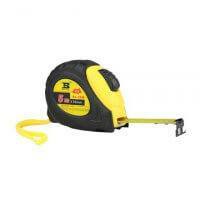 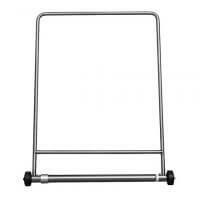 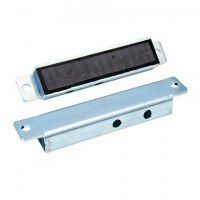 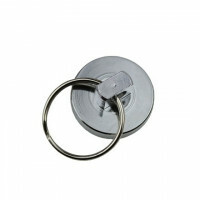 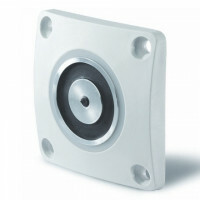 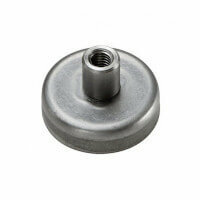 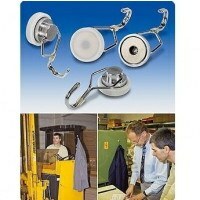 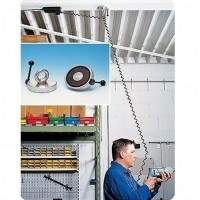 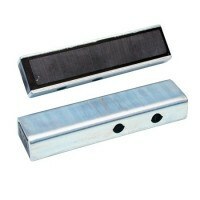 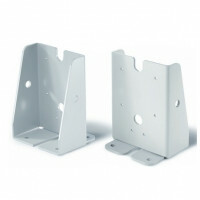 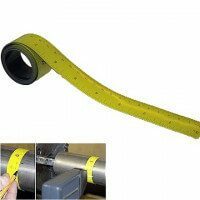 The Protego magnets prevent the need for screws and drill holes due to the strong adhesive. 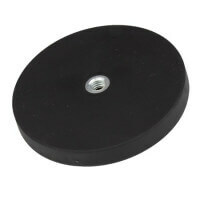 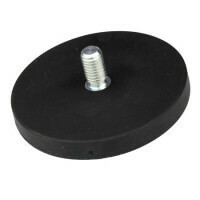 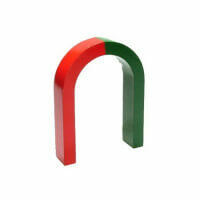 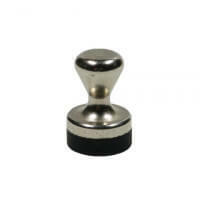 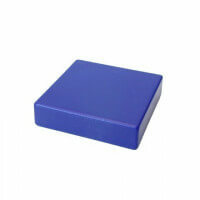 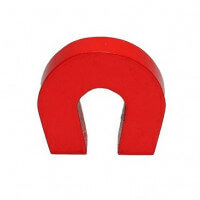 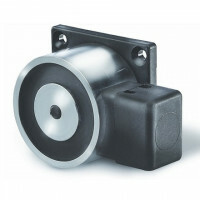 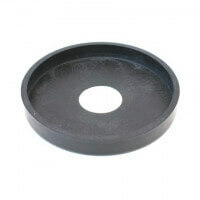 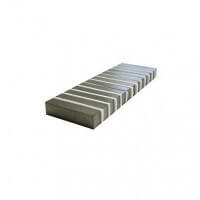 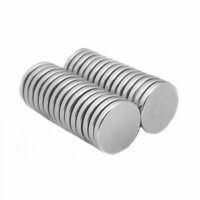 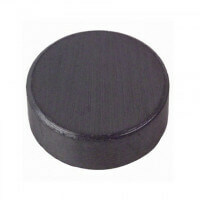 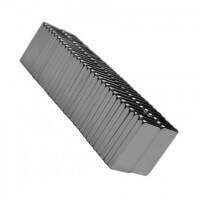 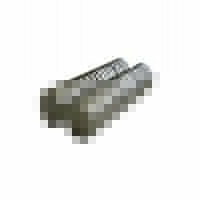 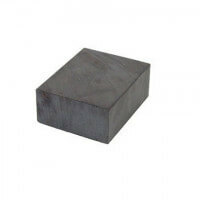 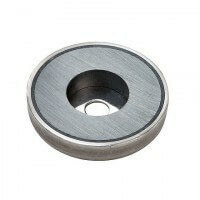 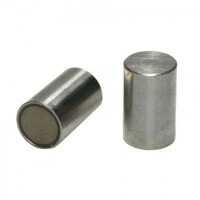 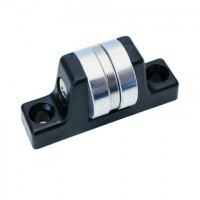 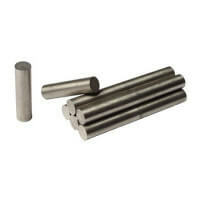 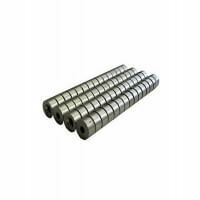 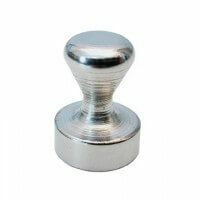 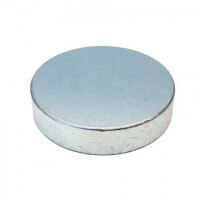 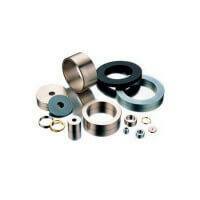 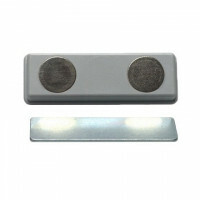 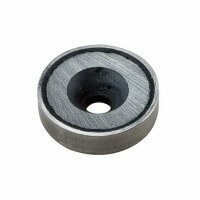 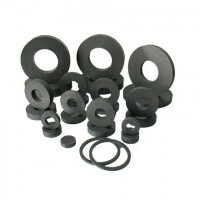 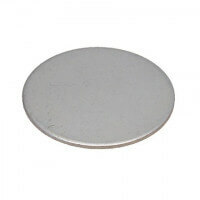 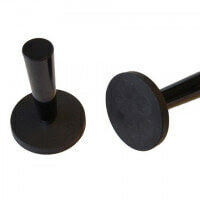 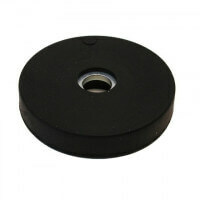 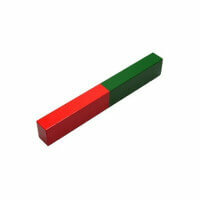 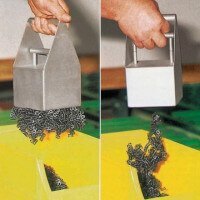 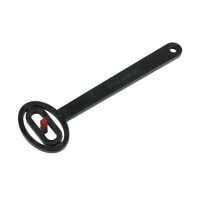 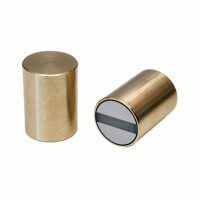 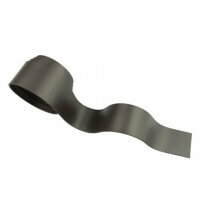 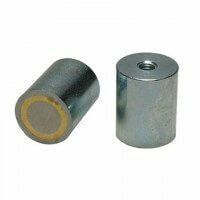 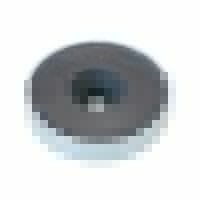 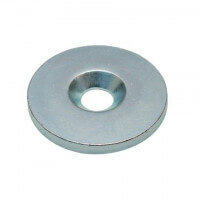 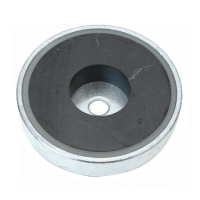 The rubber contains neodymium magnets to provide the holding force for this rubber coated magnet. 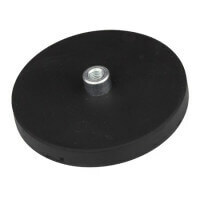 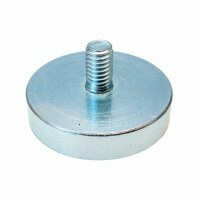 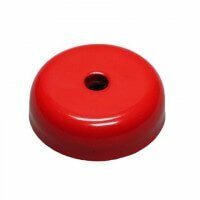 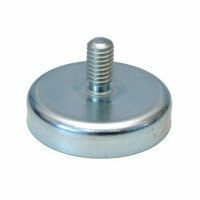 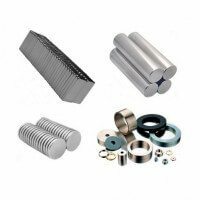 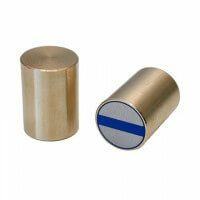 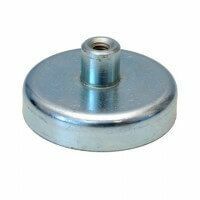 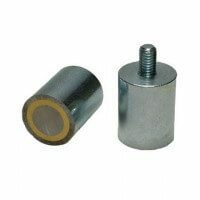 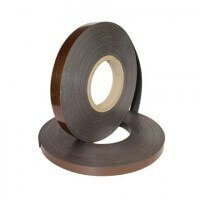 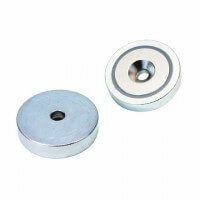 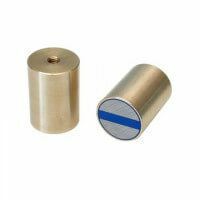 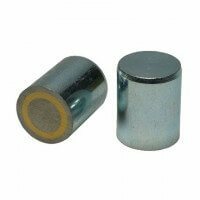 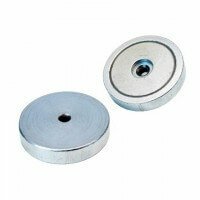 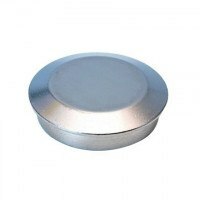 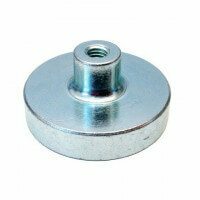 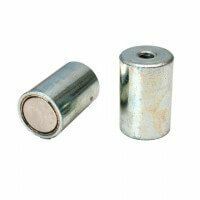 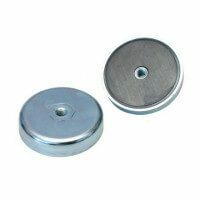 The rubber has two primary functions; to protect the neodymium magnets placed in the rubber and to serve as protection for the surface on which the magnet is mounted. 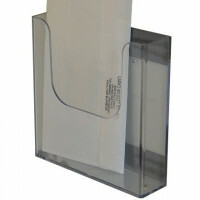 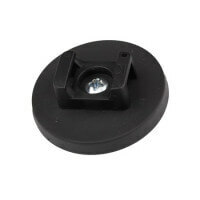 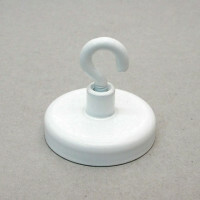 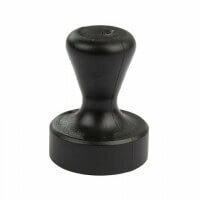 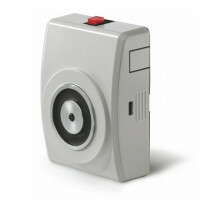 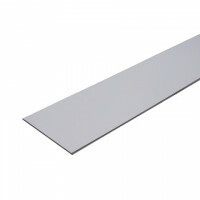 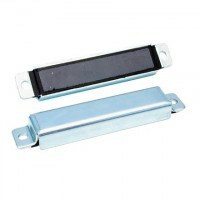 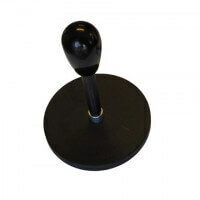 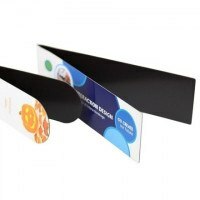 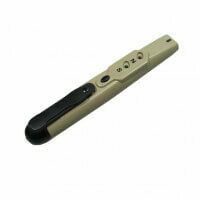 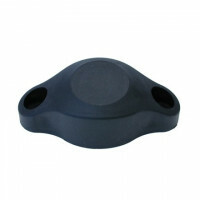 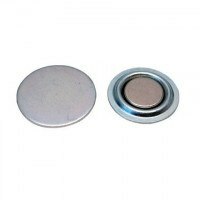 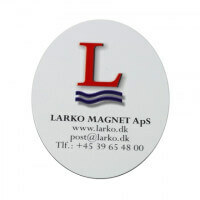 The rubber magnet never leaves any marks or scratches during application.